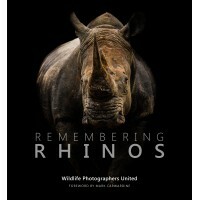 Many of the world's best wildlife photographers contributing. This is a pre-order & will ship upon the release date (October 14th 2019). 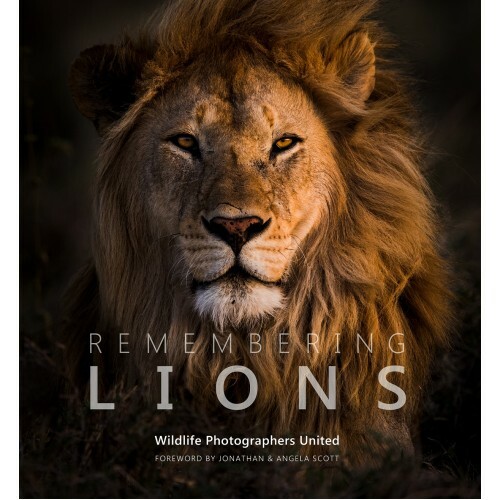 Remembering Lions is the fourth book in the highly acclaimed Remembering Wildlife series of charity books and features a foreword by Jonathan & Angela Scott. The book is full of beautiful images donated by more than 70 of the world's top wildlife photographers including Marsel van Oosten, Frans Lanting, Art Wolfe, Steve Winter and Michael Poliza, with an aim to raise awareness of the plight facing lions and also to raise funds to protect them. The book has been funded by a hugely successful Kickstarter campaign, which has raised £163,904 to help fund production of the book. Thank you so much to all who backed our campaign and helped Remembering Lions reach its funding goal! The book will be launched on October 14th 2019. Please click here to subscribe to updates. 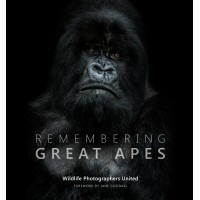 Our launch event will be held on Thursday 17th October 2019 at London's Royal Geographical Society along with a free two-week exhibition of images from the book. So far, at least £460,000 has been raised through this book series. To return your product please contact us. Our Returns policy lasts 30 days from the date of delivery. If 30 days have gone by since your delivery date, unfortunately we can't offer you a refund or exchange. To be eligible for a return reasonable care must be taken to return the goods in the condition received. Ideally this would be returned in the original packaging. Once your return is received and inspected, we will send you an email to notify you that we have received your returned item. We will also notify you of the approval or rejection of your refund. If you are approved, then your refund will be processed, and a credit will automatically be applied to your credit card or original method of payment, within a certain amount of days. Late or missing refunds (if applicable) If you haven't received a refund yet, first check your bank account, there is often some processing time before a refund is showing in your account. If you've done this and you still have not received your refund yet, please contact us at sales@cbl-distribution.co.uk. 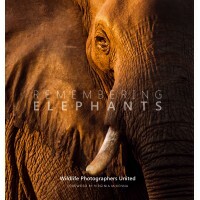 Remembering Great Apes Wildlife Photographers United Foreword written by Dr Jane Goodall DBE ..
Remembering Rhinos Wildlife Photographers United Foreword written by Mark Cawardine The s..
Remembering Elephants Wildlife Photographers United Foreword written by Virginia McKenna OBE ..
All orders handled by CBL Distribution Ltd on behalf of Remembering Wildlife. By ordering from this website you consent to CBL Distribution Ltd sharing data such as order information, contact details & email addresses for marketing purposes with the Publisher.